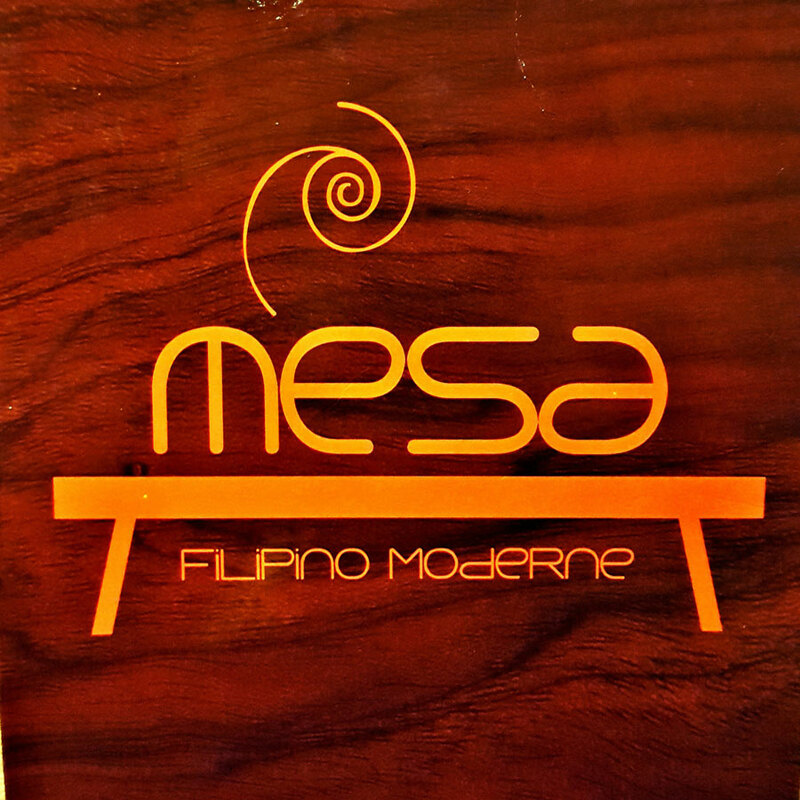 It is not our first time to eat in Mesa Filipino Moderne Restaurant, but it's our first time to visit their branch in The 30th Ayala Mall. The place is big, bringing a stroller inside is not a trouble. The receptionist gave us a warm welcome and a great smile. 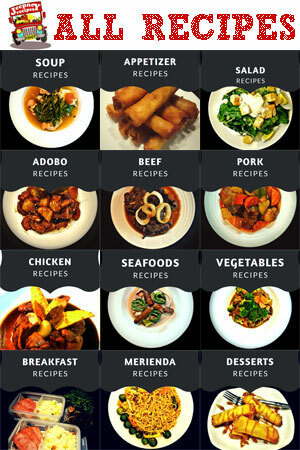 As usual, we ordered our favorite dishes from them. 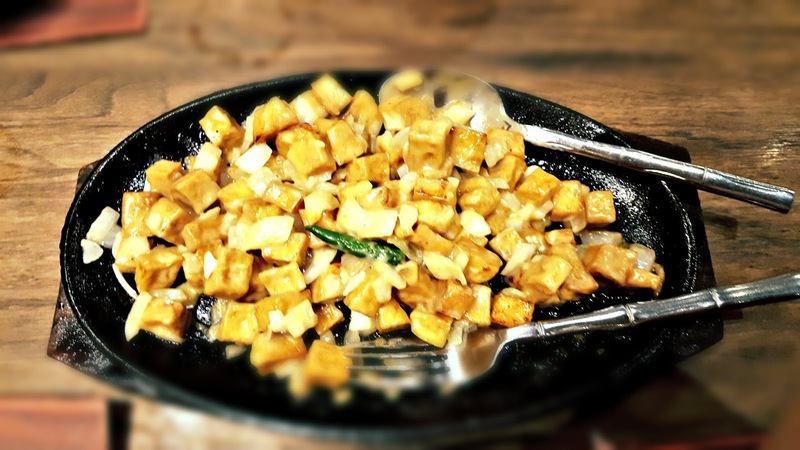 We had Sizzling Tofu for our appetizer but I enjoy eating it with rice. Don't forget to slice the green chili to awaken all your idling taste buds. We had Nilagang Baka for our soup because we have a toddler who can't eat dry food until now. Crispy Boneless Tilapia requested by my 8 year old son. 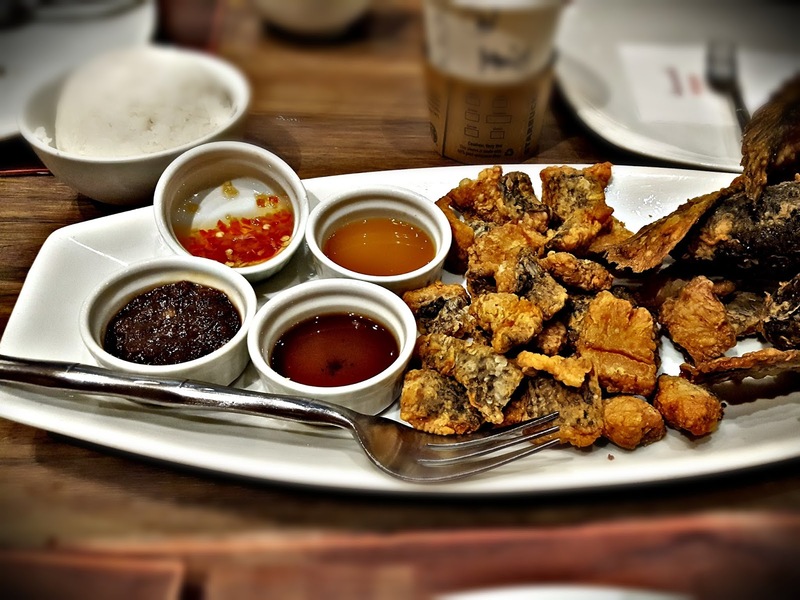 Bangus Bistek for my wife and of course, my all-time favorite Sizzling Tofu. 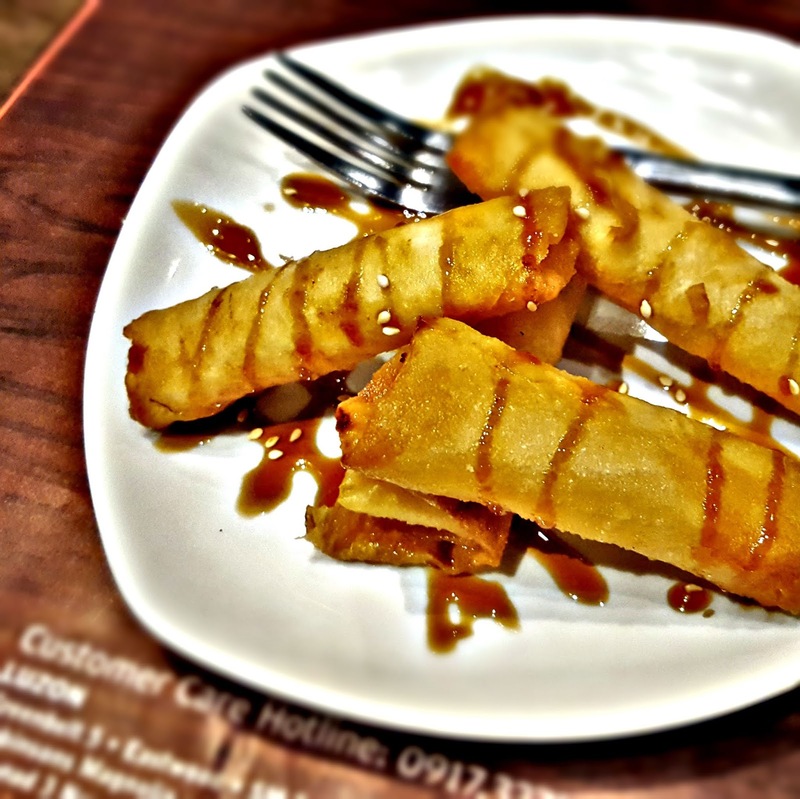 For our dessert, I asked for 1 order of Crispy Leche Flan thinking that It would be enough for my kids. Surprisingly, the size of each roll is quite small that we needed to order for another plate. I mean, what else can I say? The taste of their food never disappointed us. It's still the same tastes that make us come back always. Mesa just proved us that they have consistency in the taste of their food.